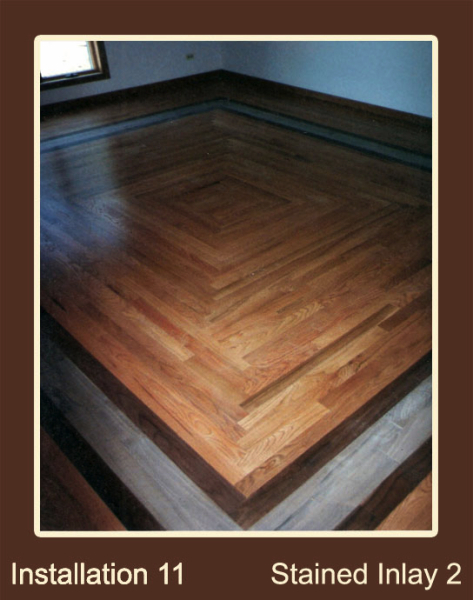 Sure-Wood Flooring specializes in hardwood flooring installations, refinishing and repairs for clients located in Bloomingdale, Roselle, Schaumburg, Medinah, Itasca, Bartlett, Carol Stream, Glen Ellyn, Wheaton, and surrounding areas. 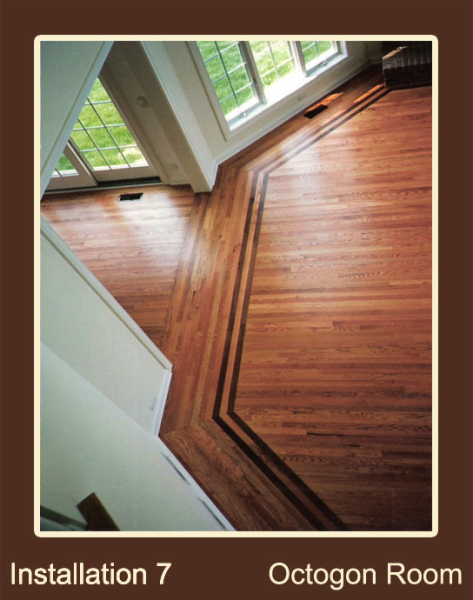 We take pride in our work and encourage clients to find out more about our hardwood flooring services by reading below. 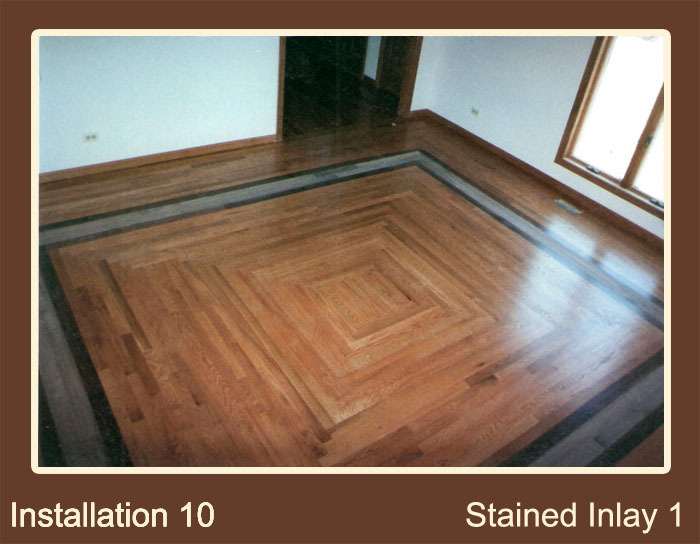 We encourage you to please contact or call us directly at 630.351.9360 or 630.539.WOOD (9663) with any questions. 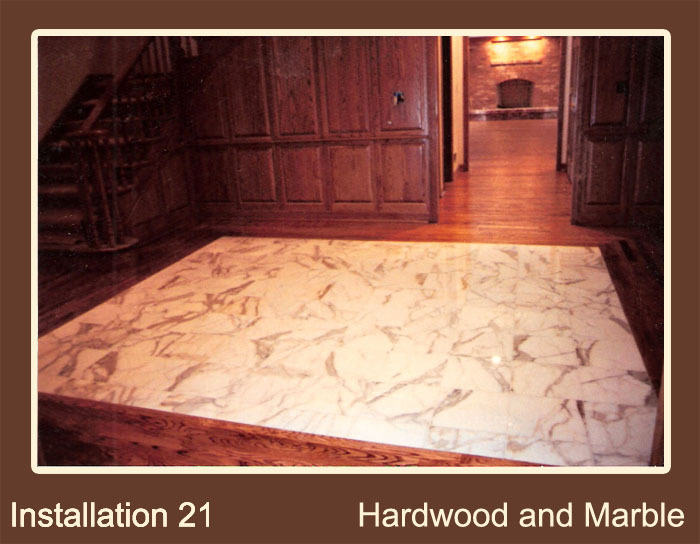 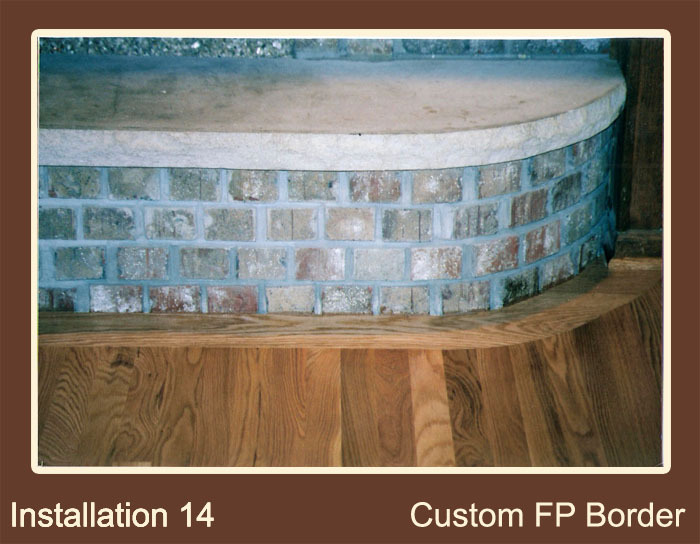 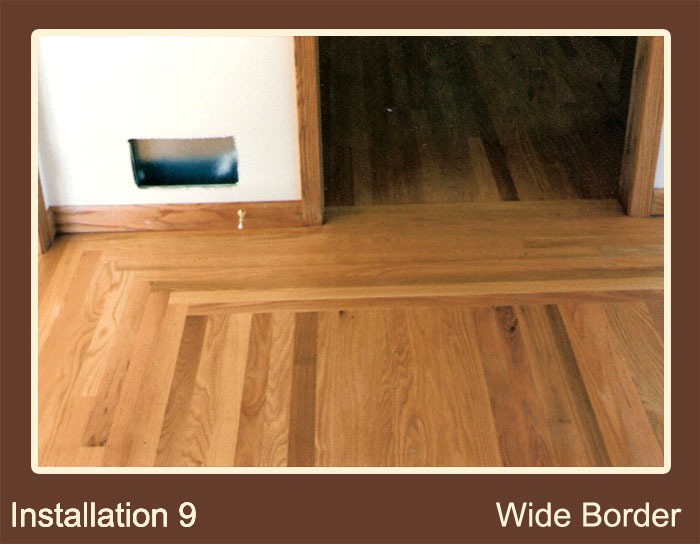 After choosing a floor type, style and finish the next step is to install. 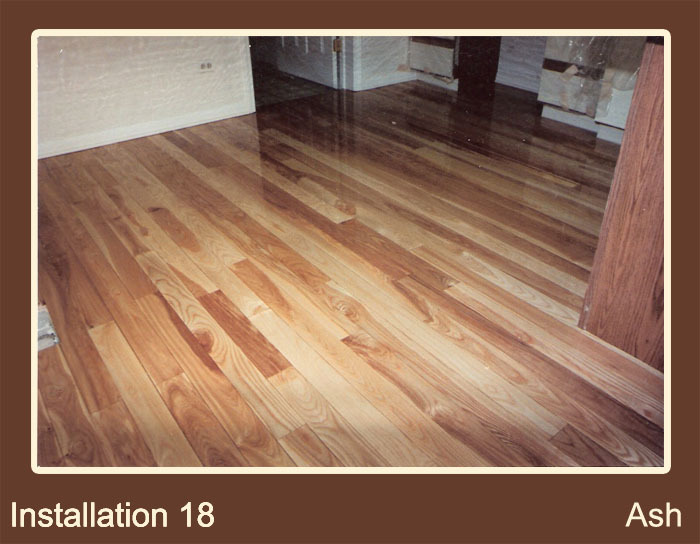 A properly installed hardwood floor is one of the most enduring investments a homeowner can make. 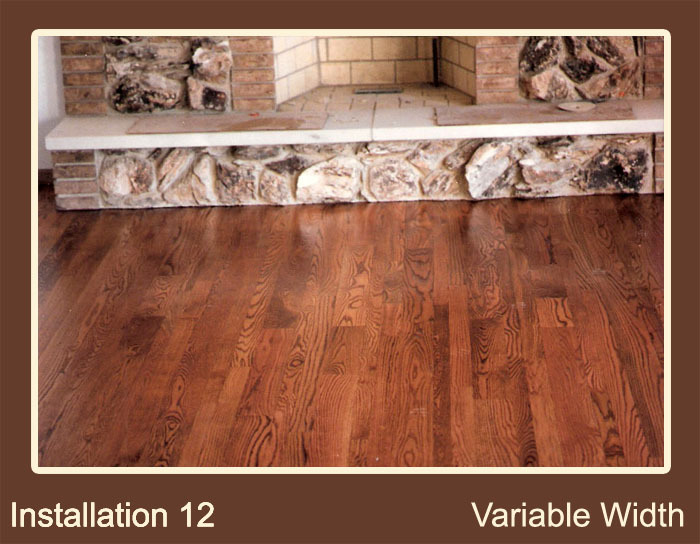 Sure-Wood Flooring Co. uses only the finest milled hardwood flooring available. 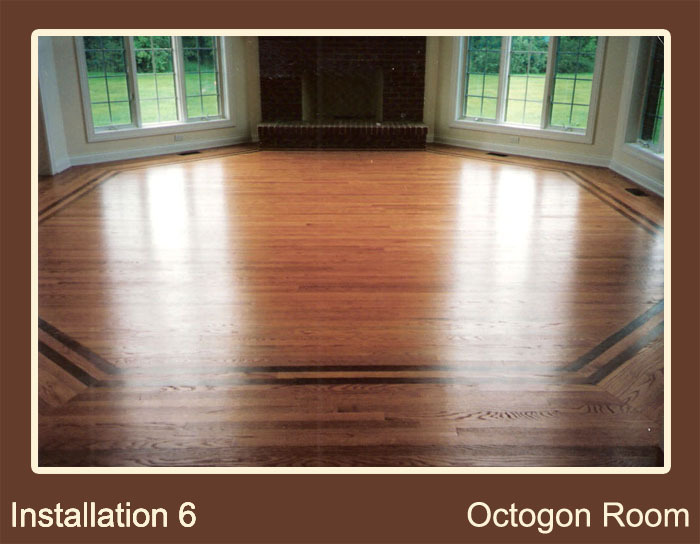 Our expert installers will perform all the necessary steps during the preparation of your sub-floor and installation of your hardwood floor to ensure a beautiful and durable result. 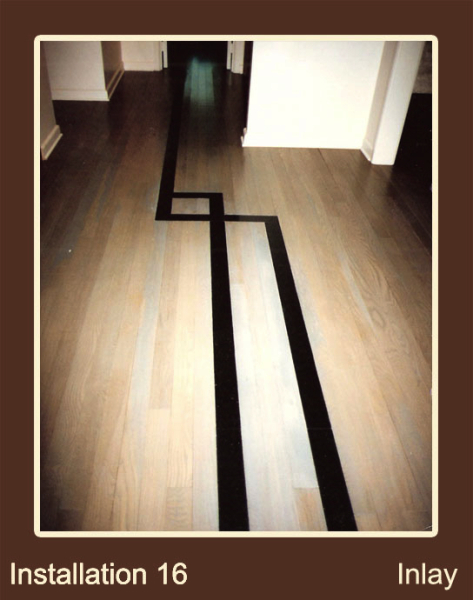 When planning your new hardwood floor, don’t forget to consider the use of contrasting borders and/or inlays to enhance the overall look of your home. 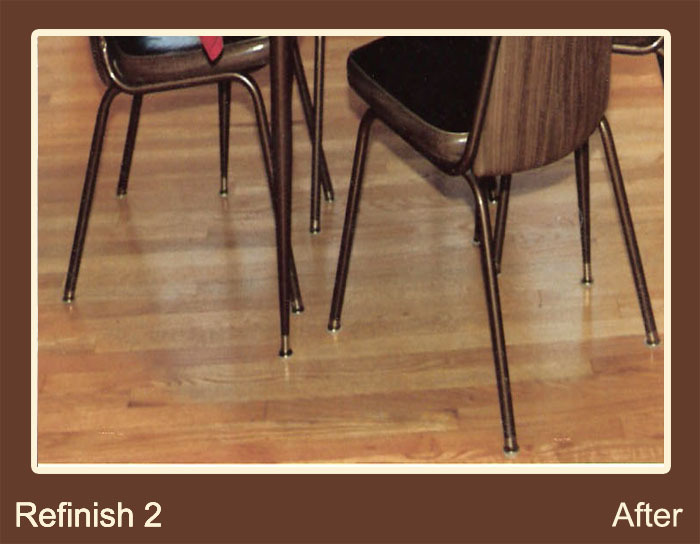 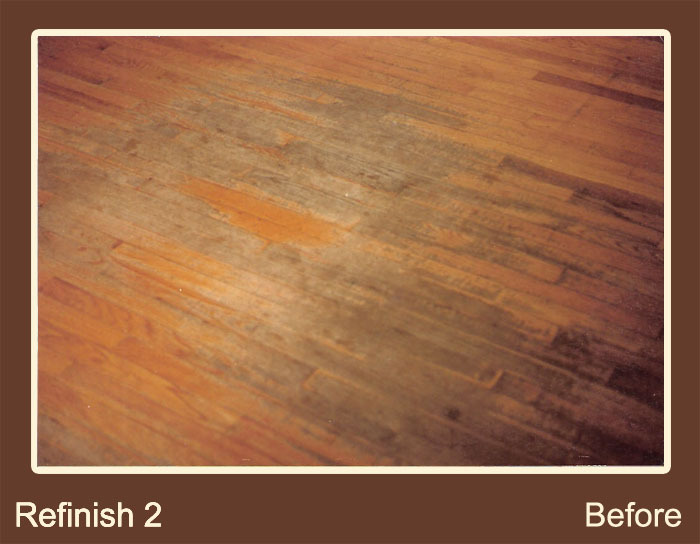 Give us your tired, your scratched, your yellowed old floors! 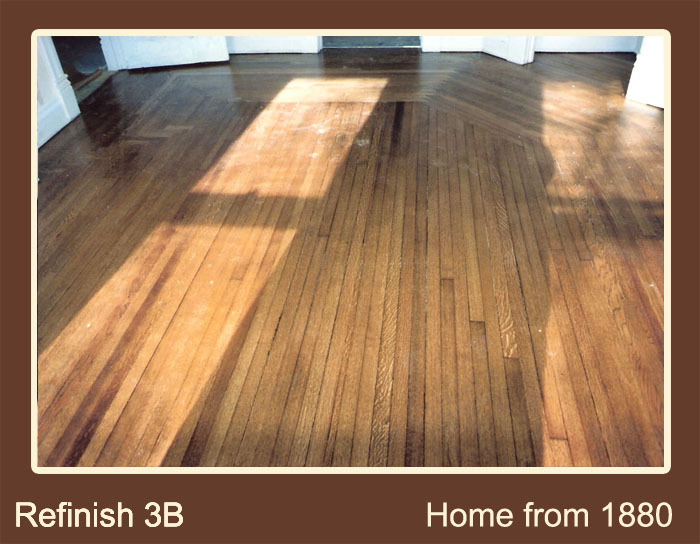 By sanding and refinishing your hardwood floors, we can help you fall in love with your home again. 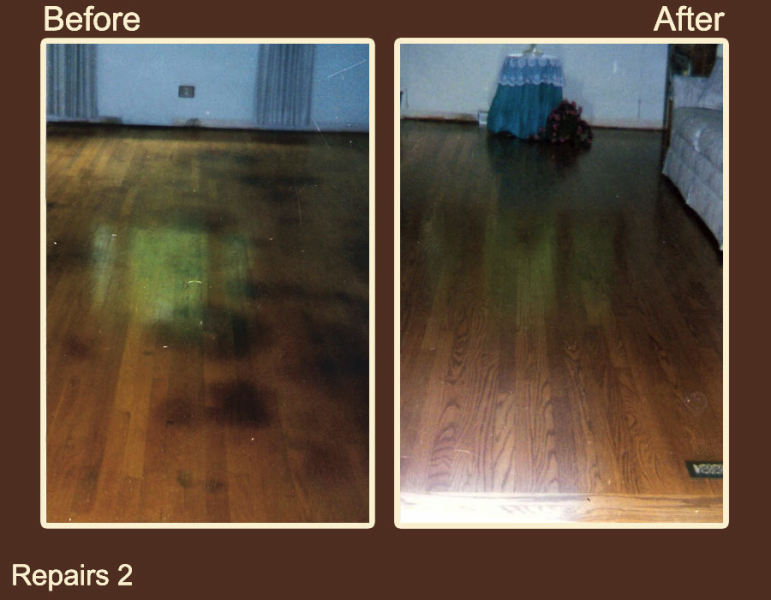 Whether you’d like to lighten the floors to a more natural hue, or go with a dramatic stain treatment, our expert technicians can make your floors shine again. 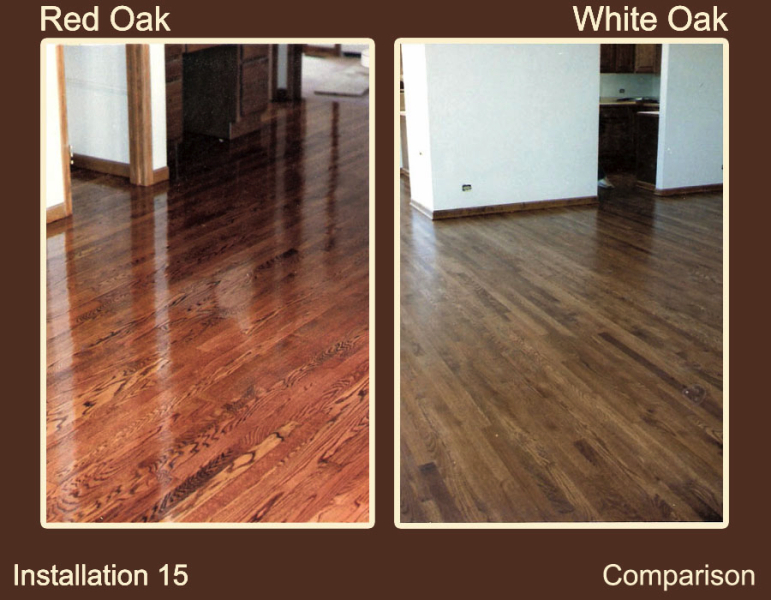 We work with a wide variety of stains and finishes, and will customize your floor’s color and finish to your specifications. 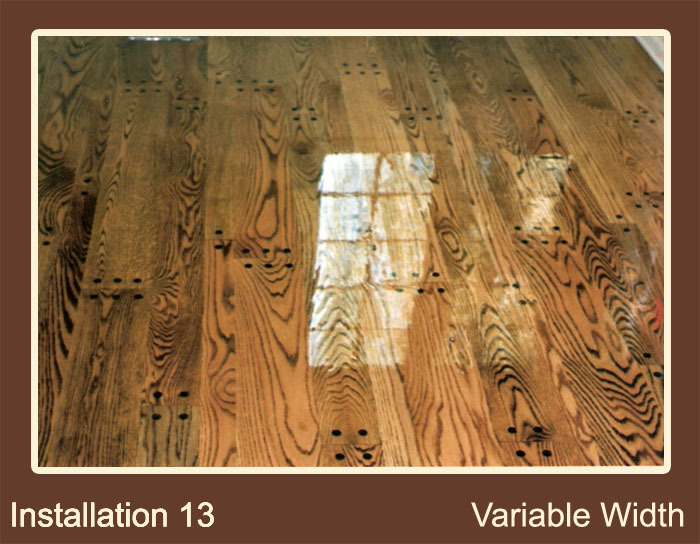 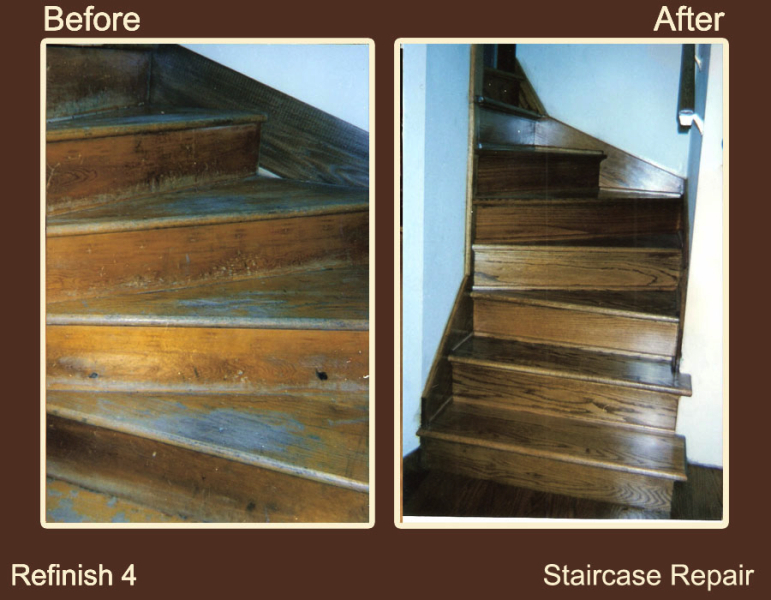 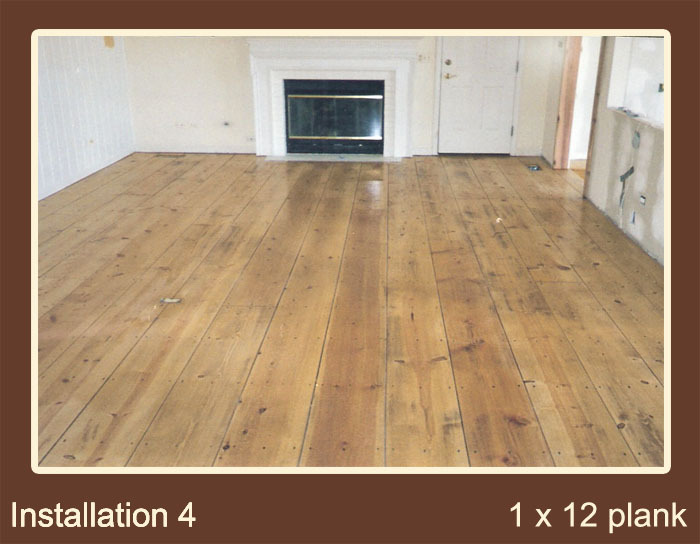 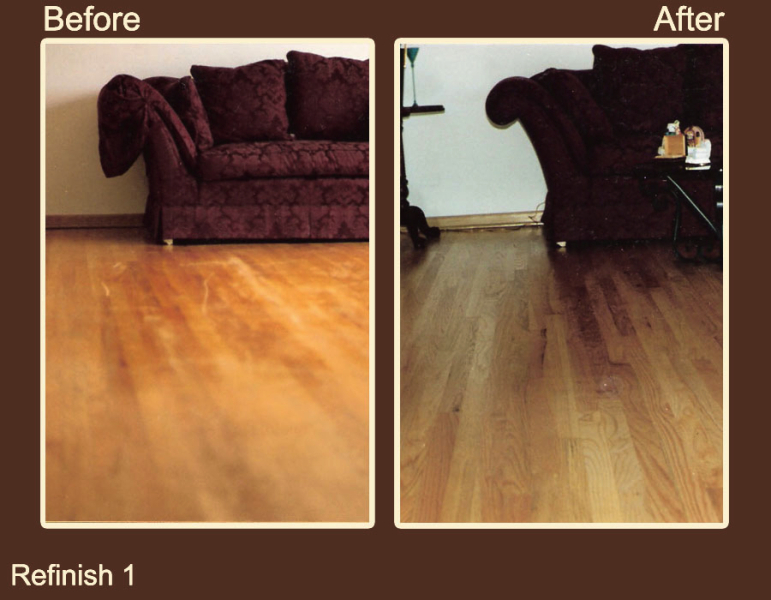 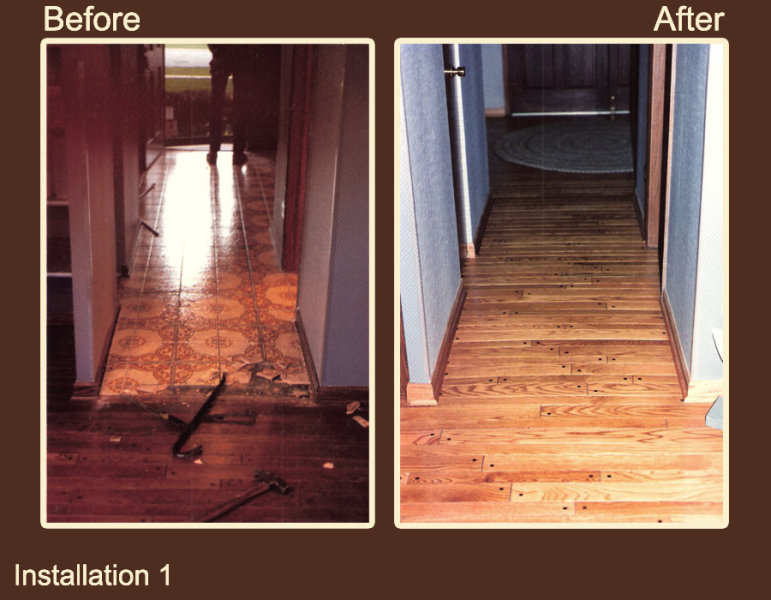 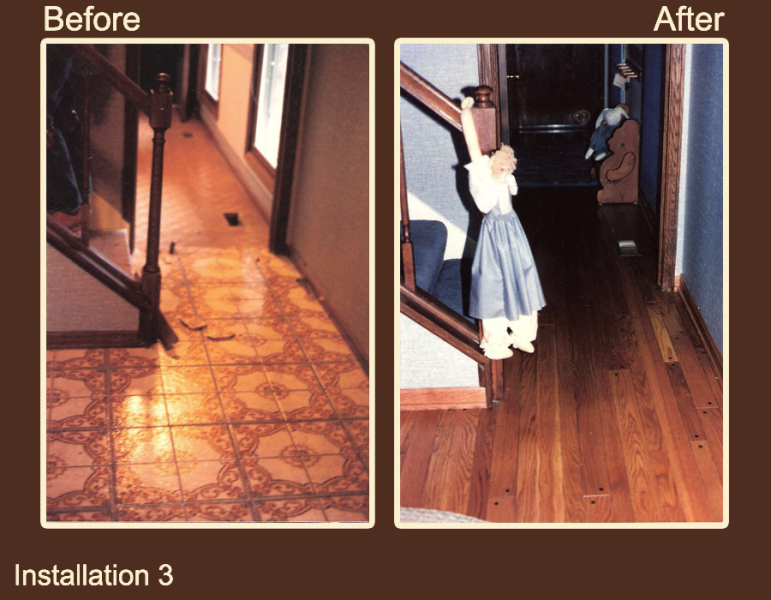 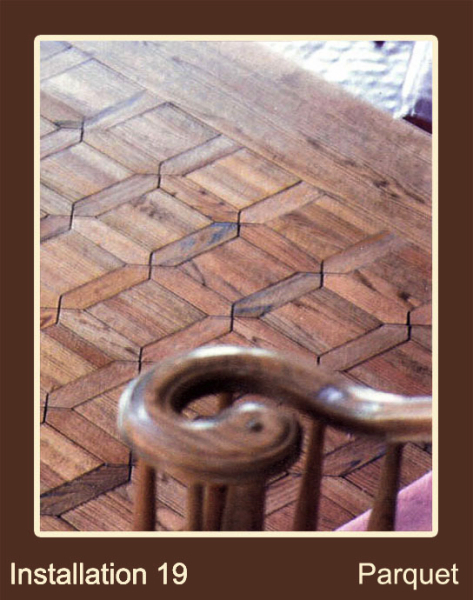 Sure-Wood Flooring Co. guarantees that all appropriate steps will be taken to ensure a successful re-coat. 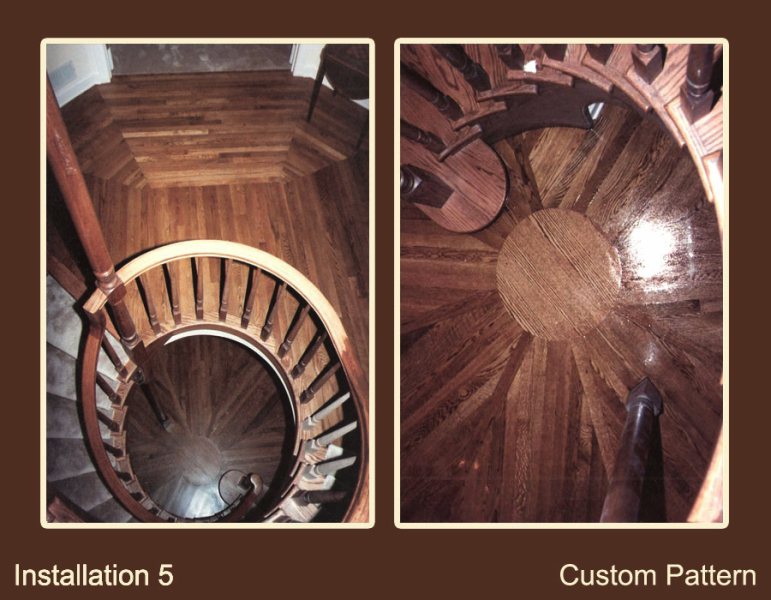 However, we cannot guarantee that now top coats will adhere properly to the existing finish. 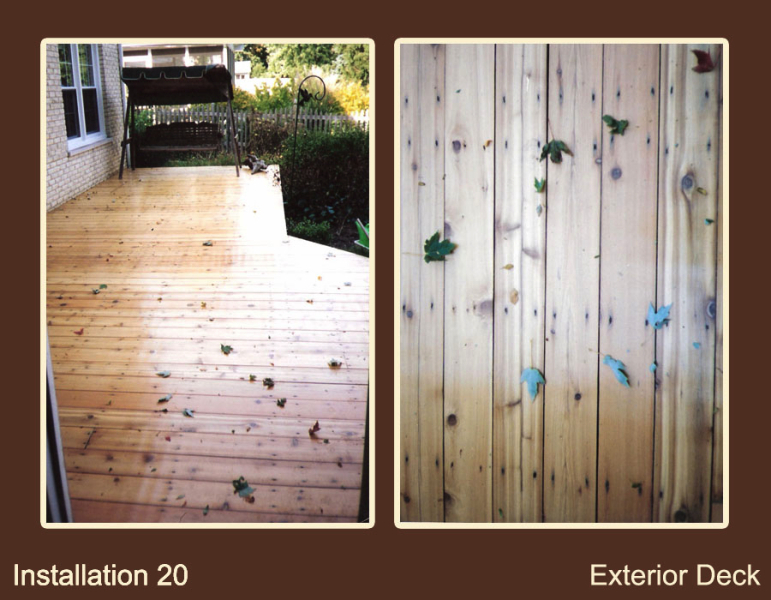 Please view the gallery below to see pictures of previous results. 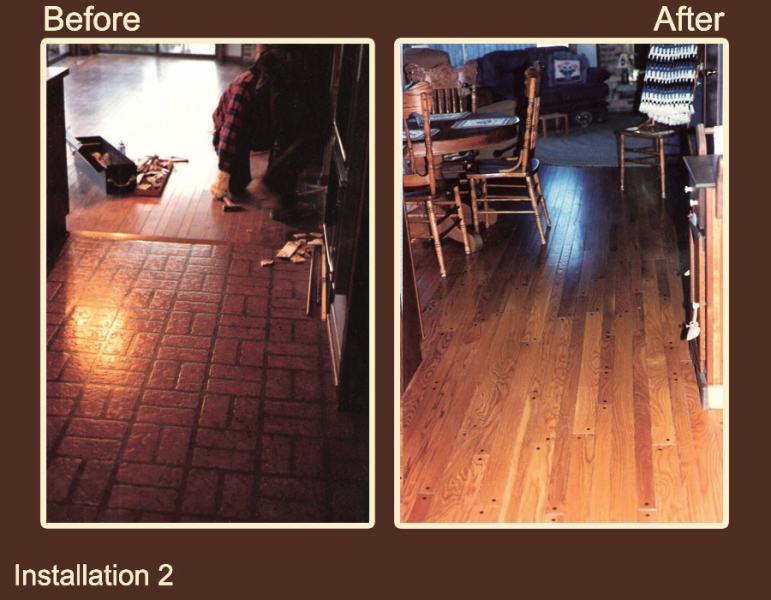 From time to time, flooring repairs may become necessary. 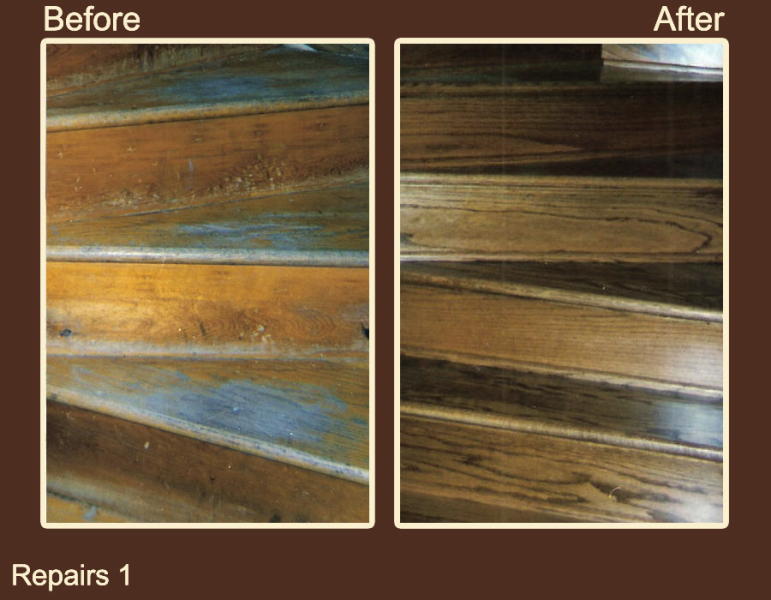 Over time, pet stains, warping, deep surface scratches can occur. 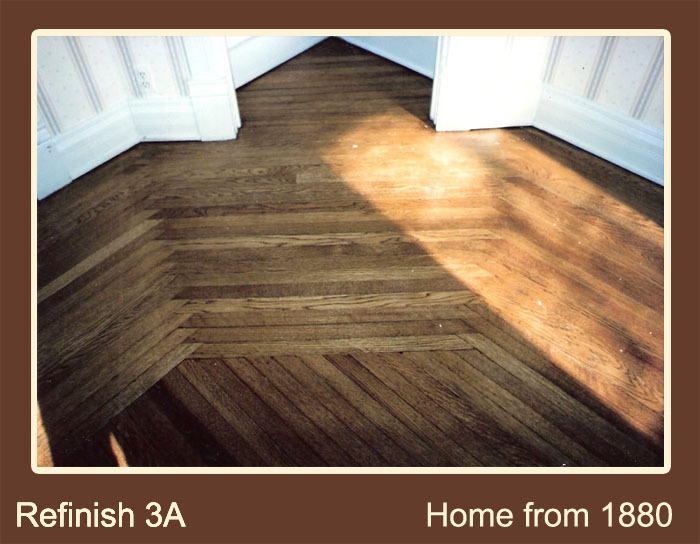 Instead of refinishing the entire floor, it may be possible to fix only the problem areas. 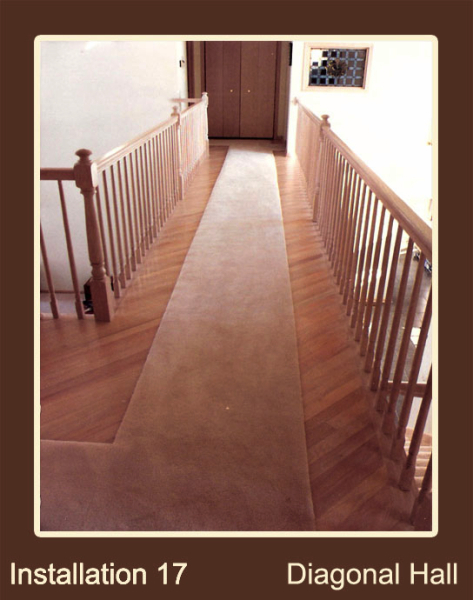 Our technicians can give you a detailed estimate of the recommended course of action, and can often schedule your repair within the same week. 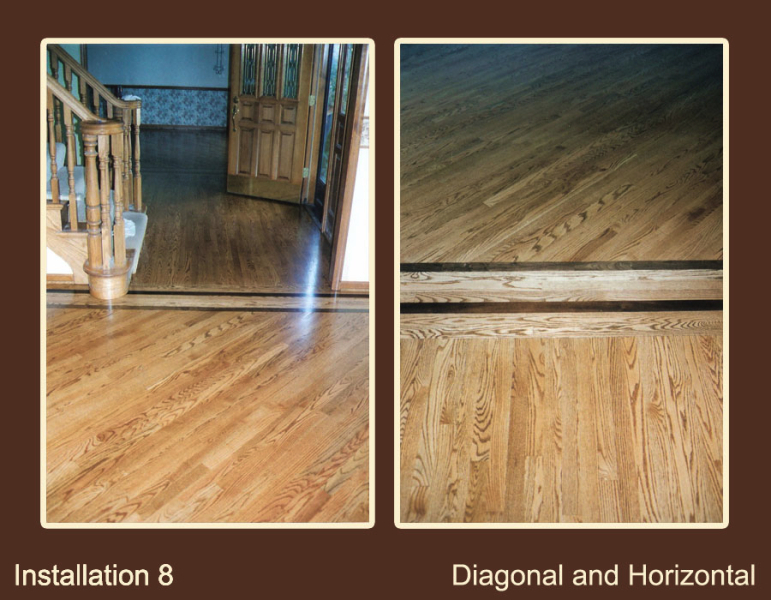 When water damage is involved, we can guide you through the necessary steps to dry out your flooring, so that when the final repair is made, your floor will be perfect once again!